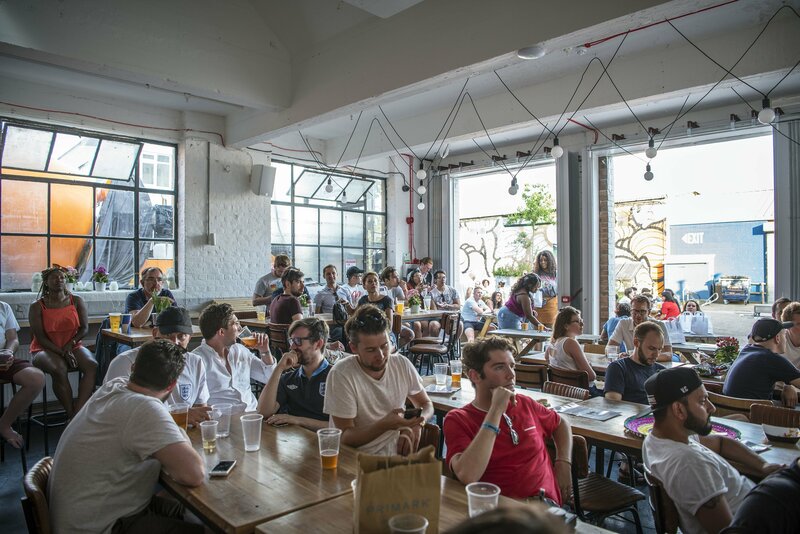 Southeast 15’s bar scene needs Social – a place to work and get coffee during the day, and have casual beers and top-notch cocktails by night, situated just a stone’s throw from Peckham Rye station. 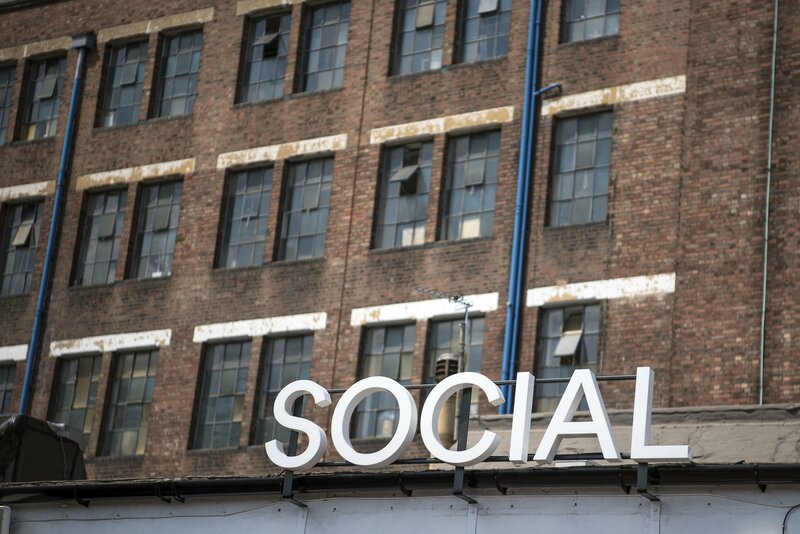 Social doesn’t stray too far from the Copeland Park belief that spaces are always multifaceted and usable. 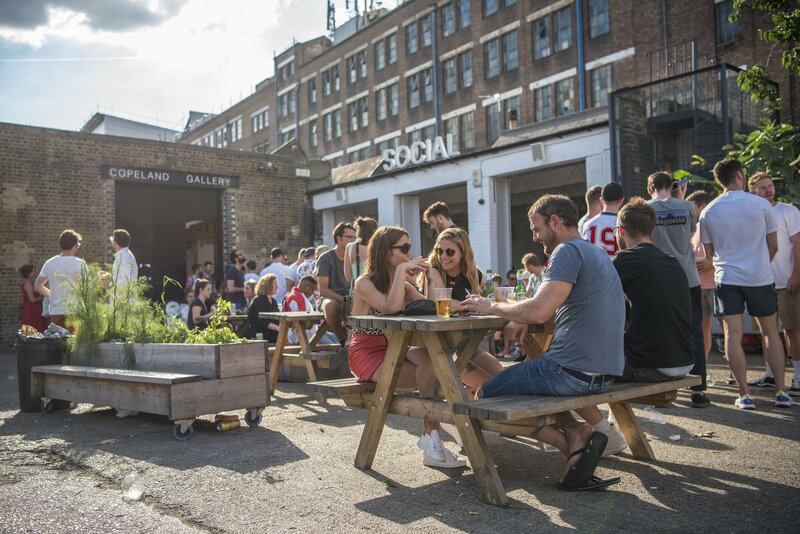 Thus, this old warehouse space was developed into Peckham’s colourful and cool meeting place with outdoor seating. 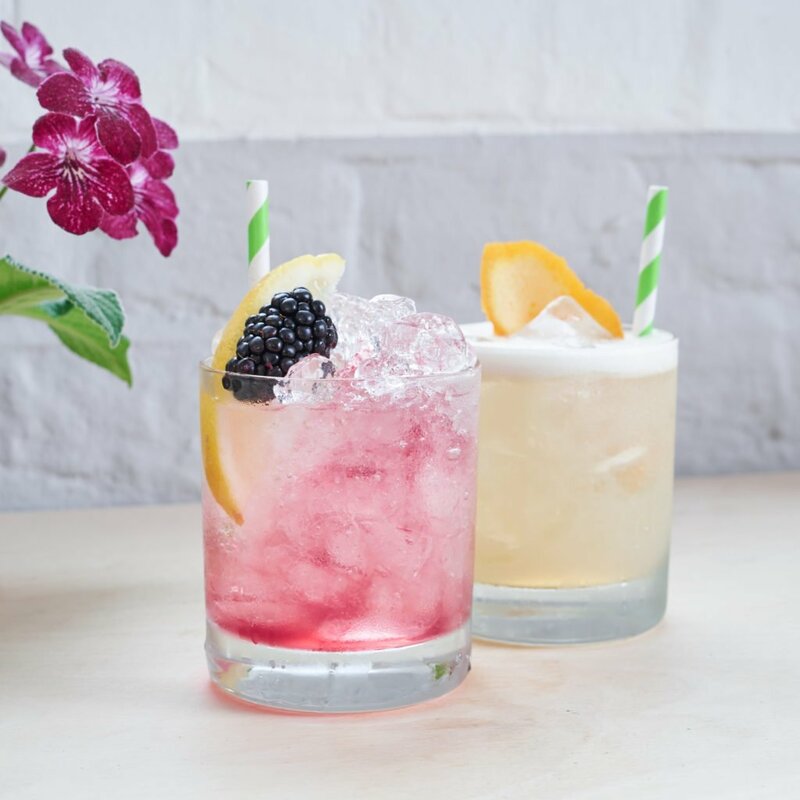 Following a complete refurbishment, the bar comes with its own large patio area, which has three bar shutters opening out onto it – perfect for sunny days. 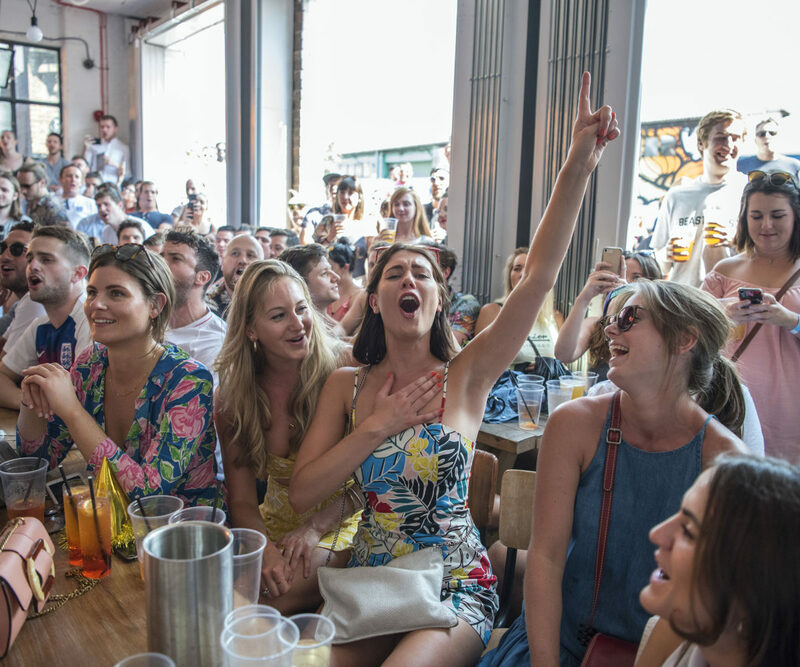 The refit allows for a light and airy indoor space with a lounge area concealed away from the main bar on a mezzanine above, with skylights to catch the stars from. 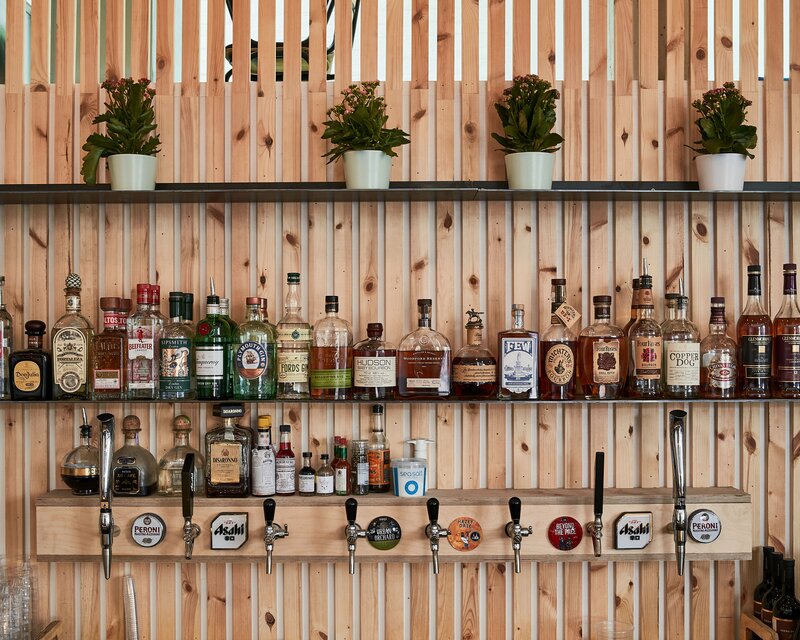 Serving locally selected craft beers and cider from London Beer Factory and Hawkes Brewery, alongside a cocktail menu of contemporary classics. 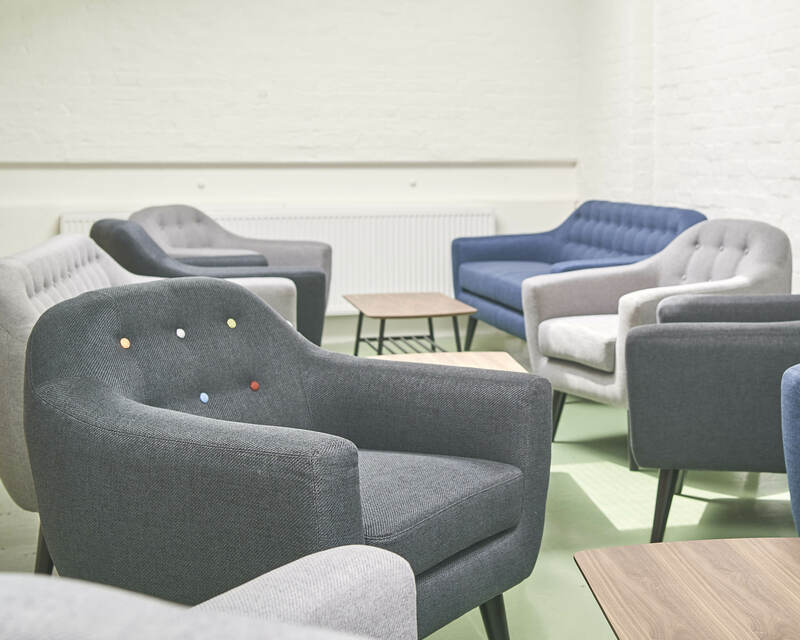 The coffee blend is by ‘Hundred House Coffee‘ who are aligned with Social in their support of the arts and are actually originally from the area. 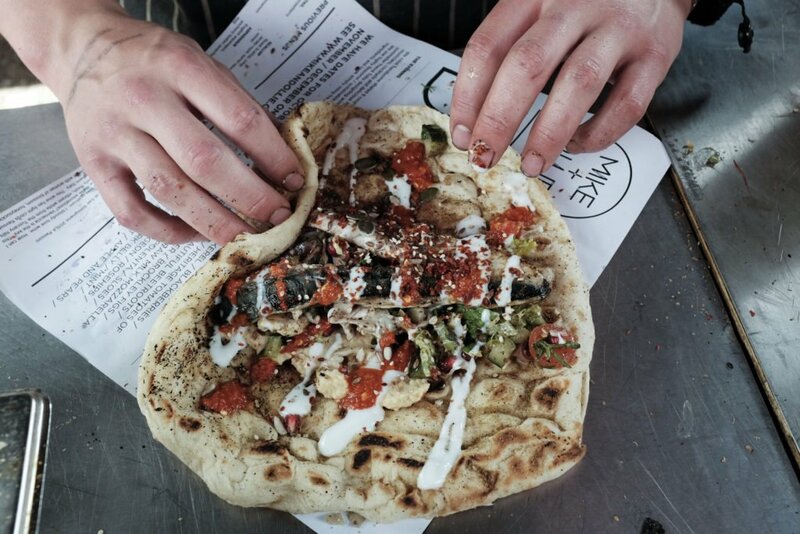 South London’s much-loved Mike and Ollie bring their award-winning handmade flatbreads, crammed with delicious, sustainable and seasonal ingredients, to Social for lunch and dinner. 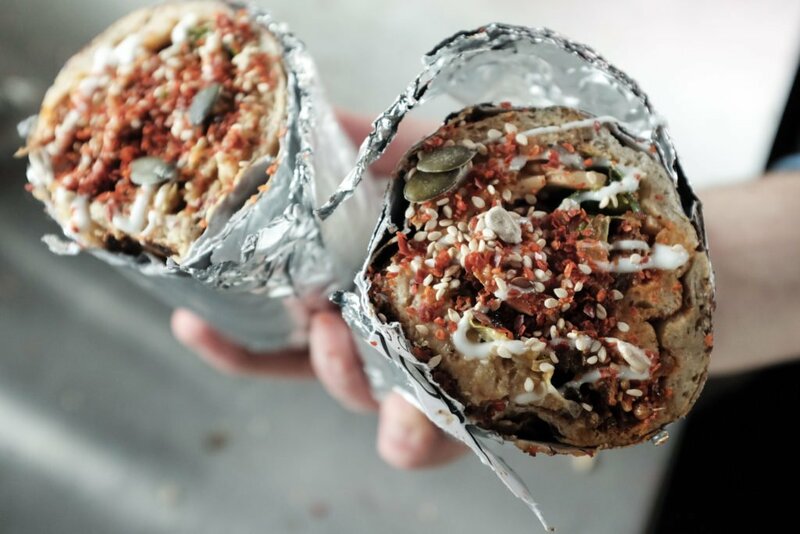 Expect mouthwatering grilled fresh fish from the south coast, smoked free-range meats and organic vegetables served up with generously spiced, bright and bold Middle Eastern flavours. And that’s not all, as Social serves up a delicious coffee blend by Hundred House Coffee and locally sourced craft beer and cider from London Beer Factory and Hawkes Brewery alongside a cocktail menu of modern classics. Pop your details into the form to reserve yourself a table. 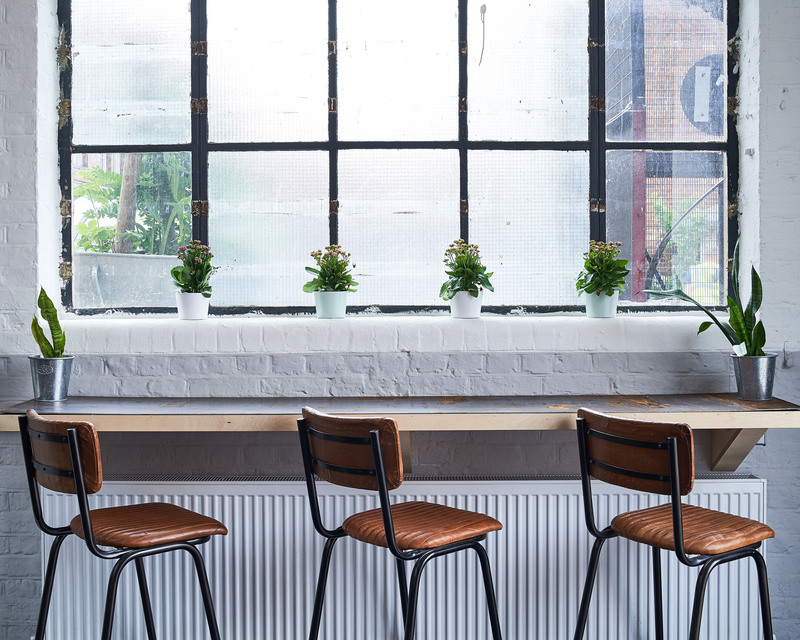 If you are looking for a more private party, we have a Lounge area available upstairs that can seat 15-20. 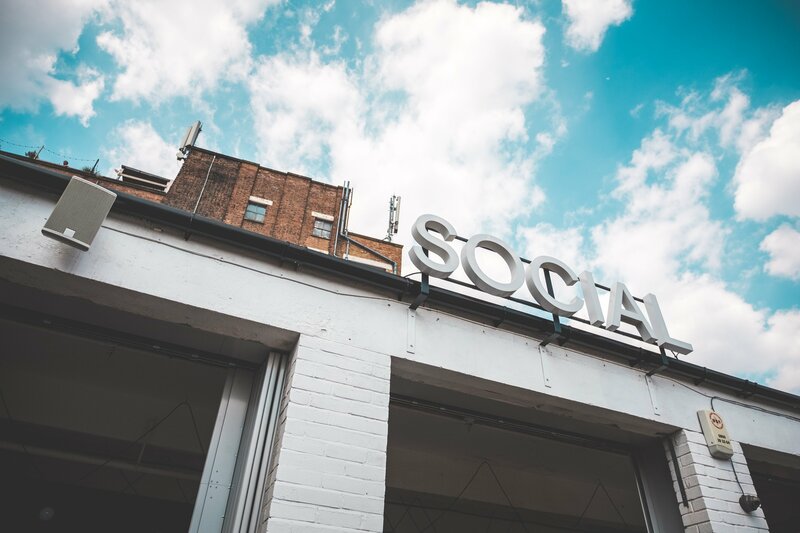 A space that celebrates the best local talent in Peckham, Social is the place for people to come together, catch up and discuss visionary collaborations of their own over a beer and delicious cocktails.